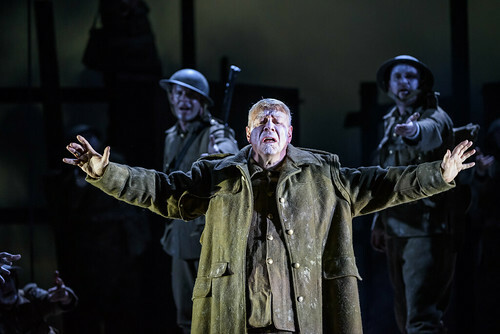 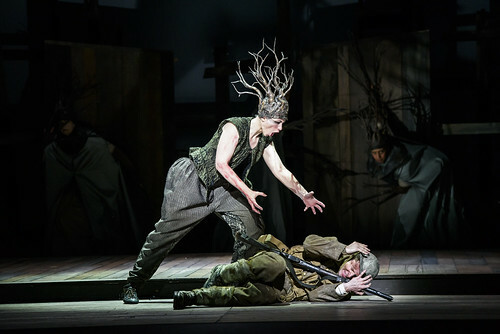 Articles tagged with "World War I"
Our quick introduction to Iain Bell’s opera inspired by David Jones’s epic poem about the horrors of World War I. 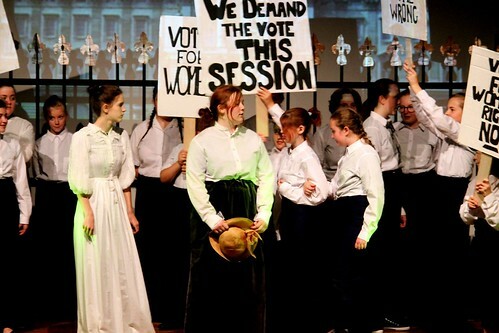 The story behind one school’s production, which has empowered them to tour their work. 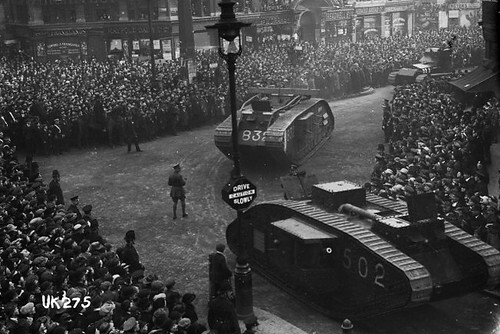 1914 and the First World War saw Covent Garden in a number of guises - from fancy dress ball venue to furniture store.